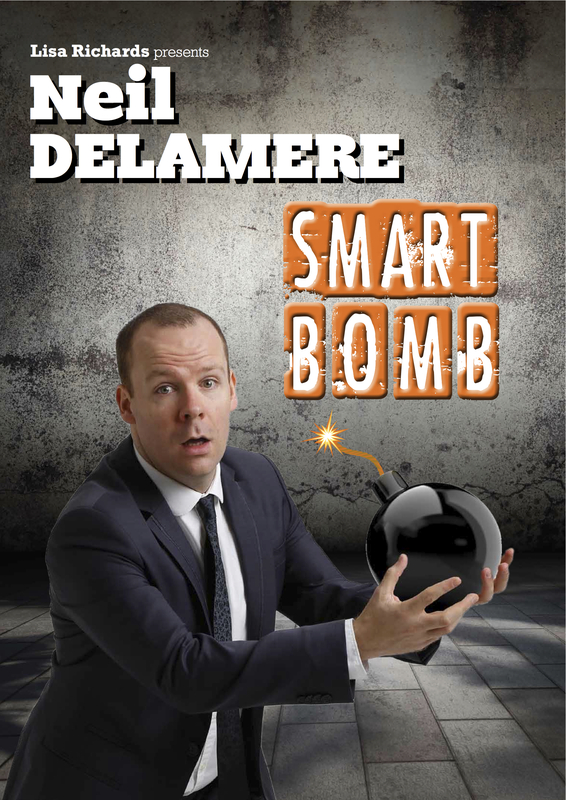 Neil Delamere announces new Smartbomb tour dates. 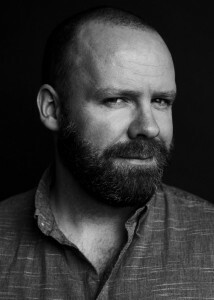 Following his sold out performance last year Neil Delamere returns with a brilliant new show. “Smartbomb” sees the star of BBC’s The Blame Game and Fighting Talk and RTE’s The Panel, There’s Something About Patrick and Second Republic explain Ireland’s recession, canine handling and email viruses. Probably not in that order. 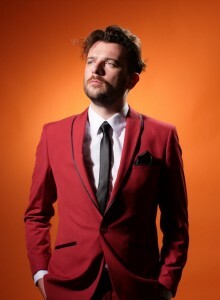 Book now to catch one of Ireland’s finest comedians at his hilarious best. 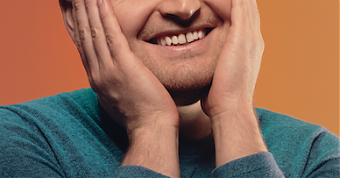 “Funny, engaged, clever,inventive, entertaining” Irish Independent.